For the past several years, the millennial demographic has been one of the hottest topics and targets for brands around the globe. However, with such size and diversity, marketing to this demographic is anything but simple. 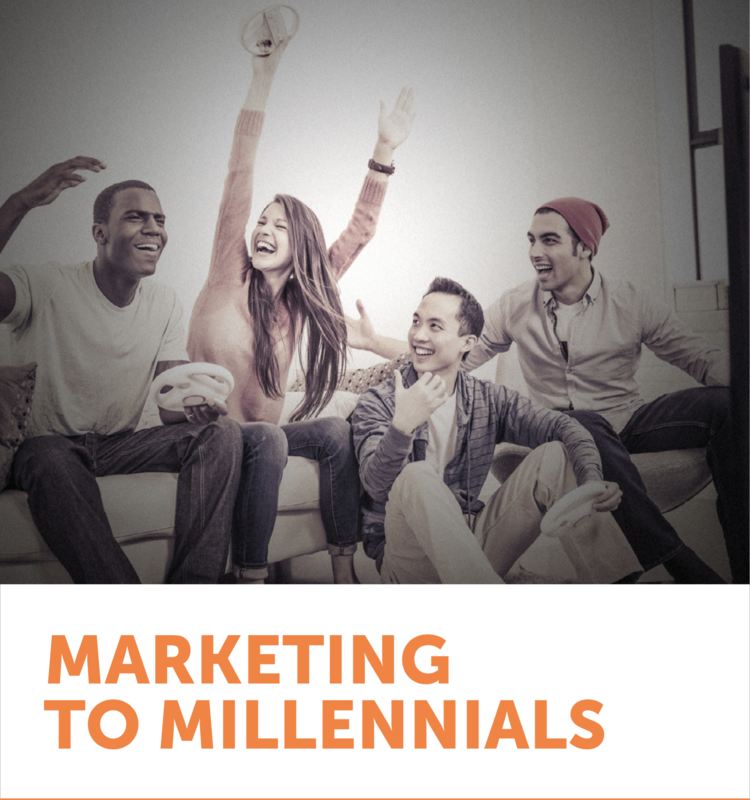 This report explores the new realities of marketing to Millennial consumers, outlines market trends relating to Millennials, and identifies key Millennial-related opportunities of which businesses, particularly retailers and advertisers, should be aware. We have structured this report around nine key insights that are vital for businesses to recognize and quickly incorporate into their business strategy, if they have not done so already.